These boots are a constructed fit that will feel firm initially, but will mould to your feet as you wear them. 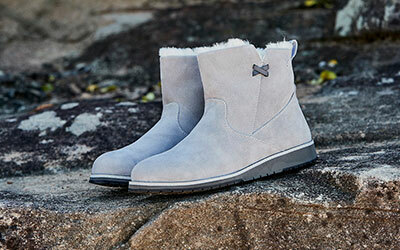 The stylish EMU Australia Pioneer is a rugged, suede, waterproof women’s Chelsea boot. Built on a chunky, winter ready, waterproof outsole, they are lined with 100% Australian Merino wool to keep feet warm and dry. The women’s Pioneer ankle boot is stylish, waterproof and comfortable. Made with waterproof suede, they will withstand slush and puddles. 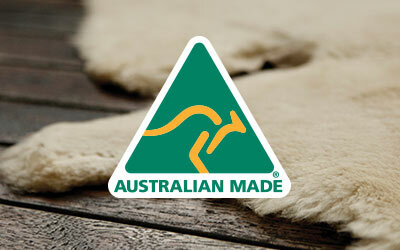 The Pioneer is fully lined with the very best Australian Merino wool for all day warmth and comfort. 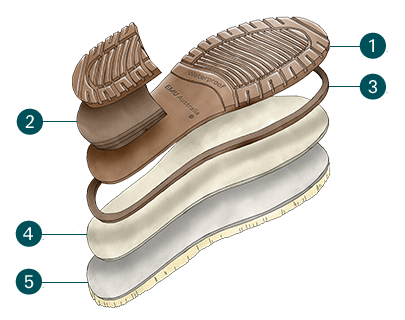 A stretch gore insert provides easy on and off, while the rugged rubber outsole delivers traction and grip.